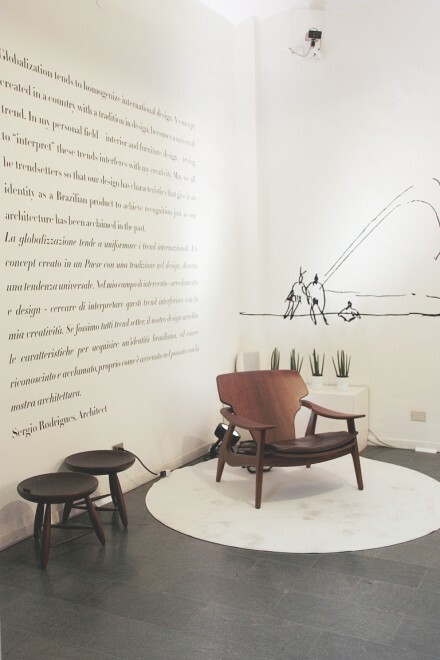 Considered one of the most innovative furniture companies in Brazil, SOLLOS is a young and dynamic brand that invests in creative processes of production. Its products translate lasting values with quality and timeless aesthetics, generating new identifications and experiences of use. 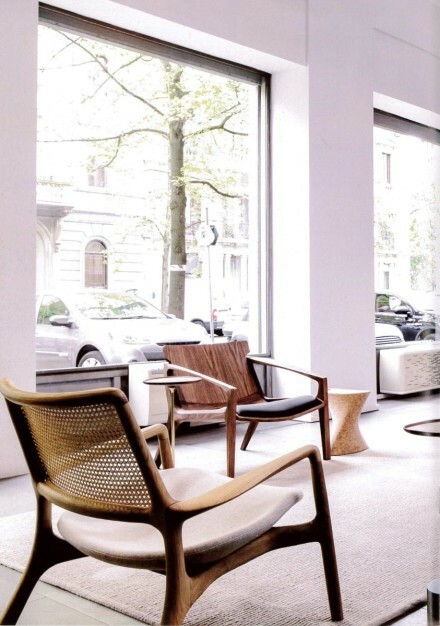 Linbrasil presented a selection of iconic and modernist furniture of the versatile Brazilian architect and designer Sergio Rodrigues (1927-2014), internationally recognized as the first to create, in the 50s, a unique identity for Brazilian design. It is estimated that during his long career he created more than 1,200 furniture projects, with some single pieces for specific architecture client projects.